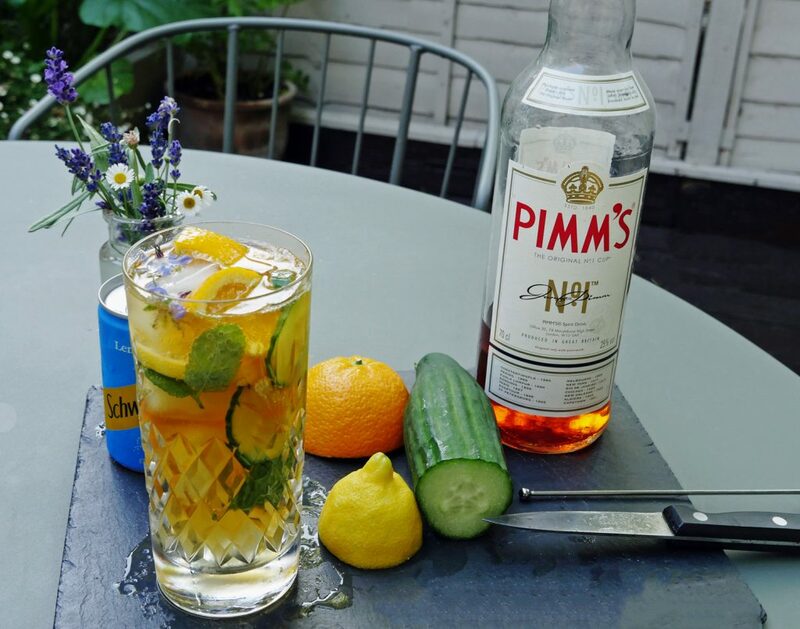 Looks absolutely delicious, something to make up for the backyard BBQ…and if it’s medicinal then it would be rude not too hehehe. 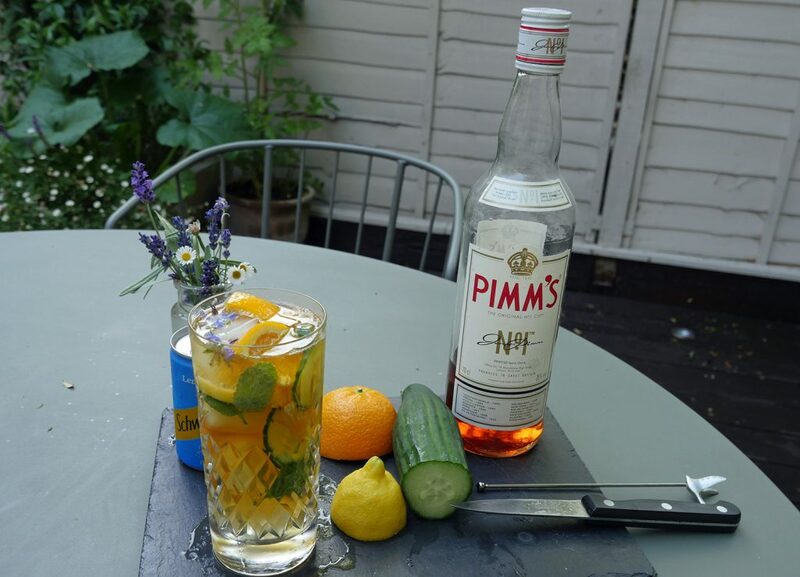 Wonderful summer drink, my bottle is coming out this weekend! 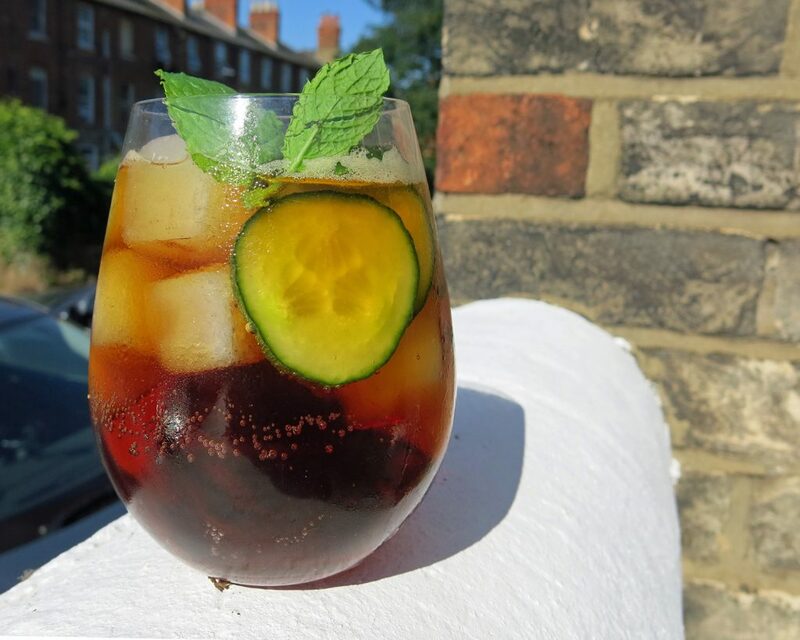 I have been looking for a Pimms mix recipe, yours looks simple and delicious. 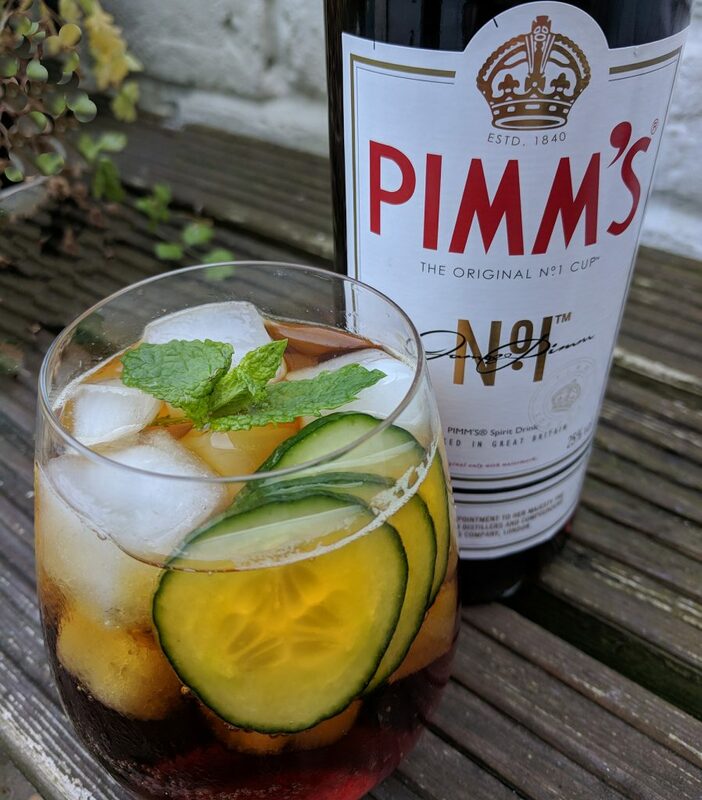 My shopping list is written – roll on Pimms o’clock! 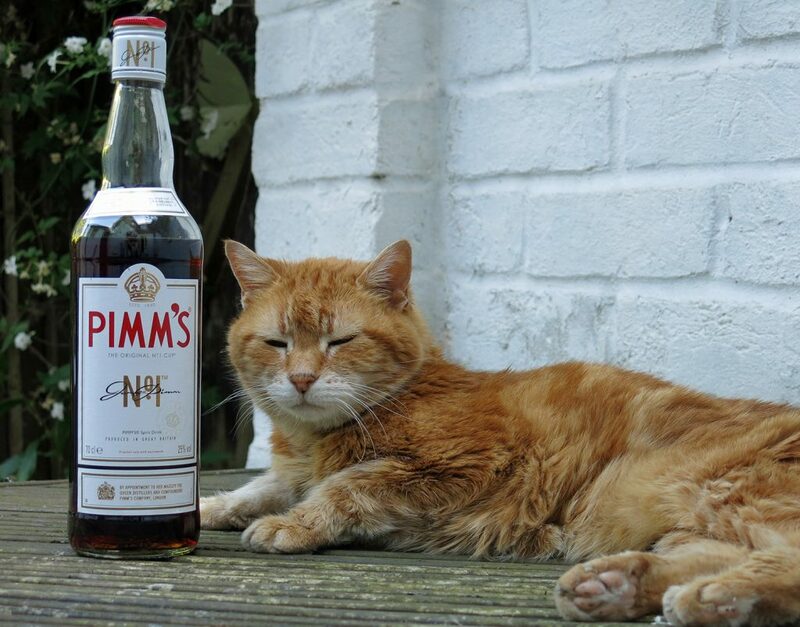 Pimms just sums up the summer for me. Perfect. 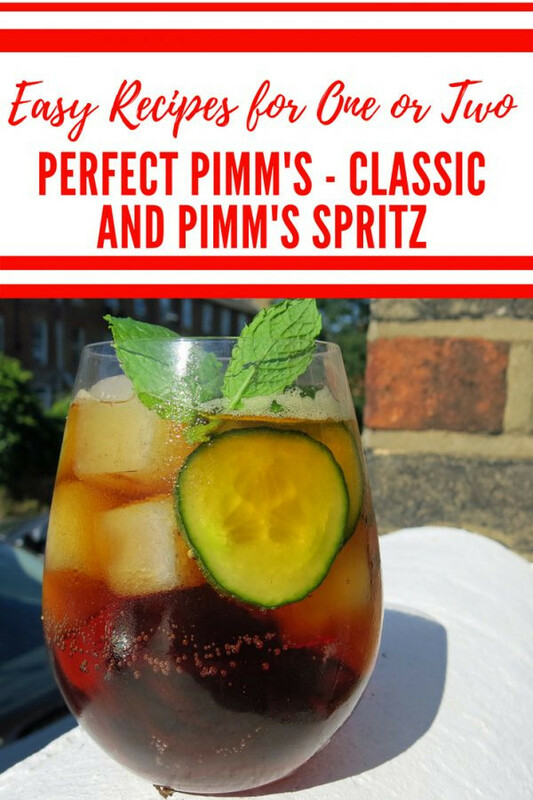 Love a pimm’s but can never remember how much of everything to put in so will bookmark this – thanks! 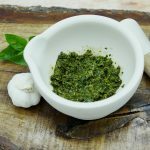 Oh wow that sounds and looks absolutely lovely! 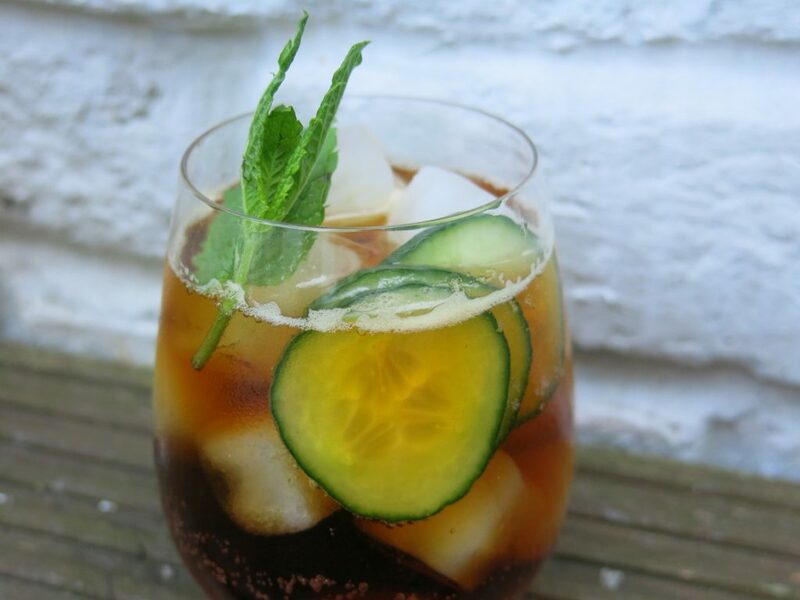 I love Pimms especially in my fave cocktails.